Want to Save Money? Order One of Our ﻿﻿KITS BY CLICKING HERE. Want to ﻿﻿Save ﻿﻿Money? Order One of Our ﻿﻿KITS BY CLICKING HERE. 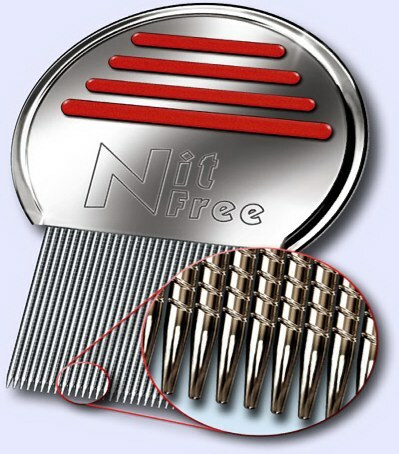 Best head lice treatment on the market. Recommended by MothersAgainstHeadLice.org. 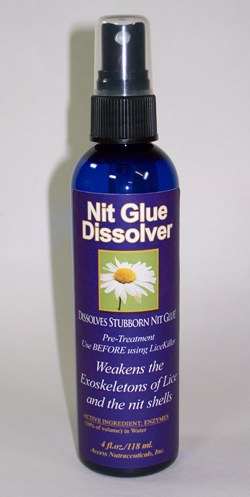 IMPORTANT: Make sure you pre-treat with Nit Glue Dissolver. Active Ingredients: Neem Seed Oil; Karanja Oil; Tea Tree Oil; Peppermint Oil; Eucalyptus Oil; Lavender Oil. Nit Glue Dissolver - The One and Only! We are the ONLY company that makes this important product! IMPORTANT: Make sure you use LiceKiller Oils afterwards to kill the lice and the eggs. 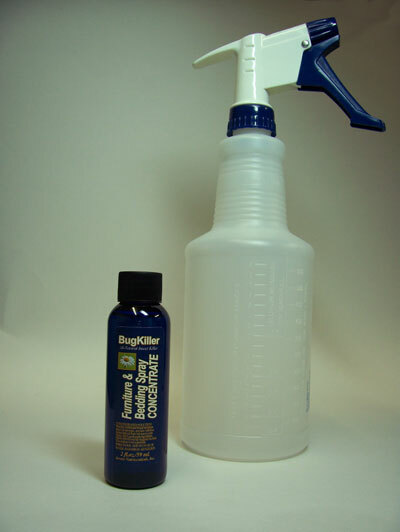 Lice Repellant - Helps Prevent Reinfestations! Reinfestations are almost a guarantee. 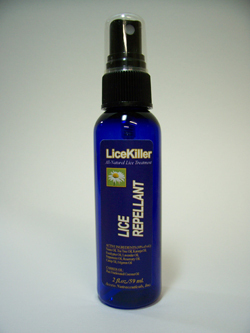 Use this Lice Repellent to help keep the Re-Infestations to a minimum! Grooved teeth help get all the lice and nits out of your hair! 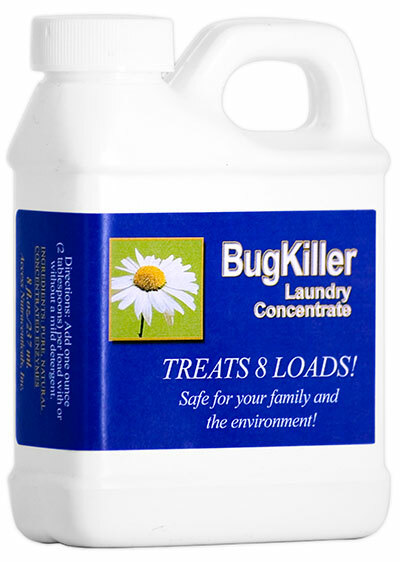 Made from enzymes, it kills lice and their eggs and it will NOT stain your fabrics! WANT TO SAVE MONEY ON THIS ITEM? GET 2 or 3! Sprinkle on carpets and fabrics. Leave for at least 24 hours before vacuuming.